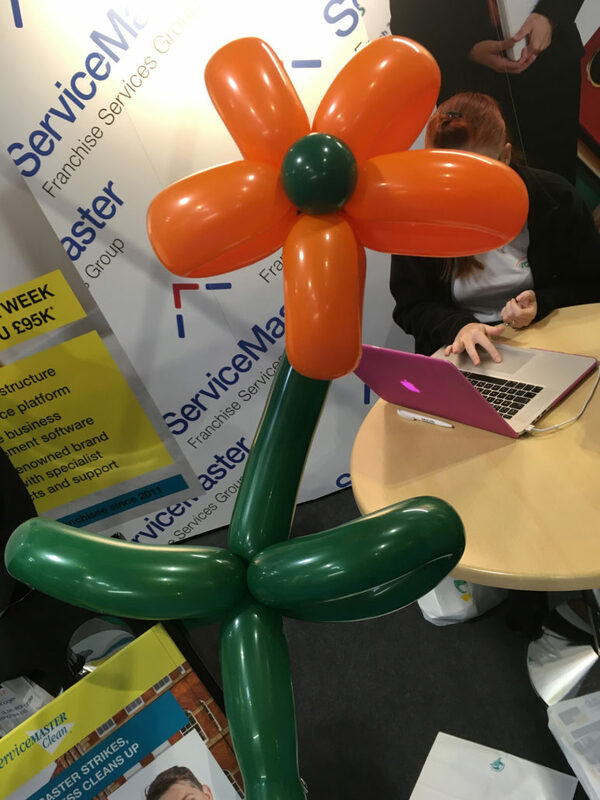 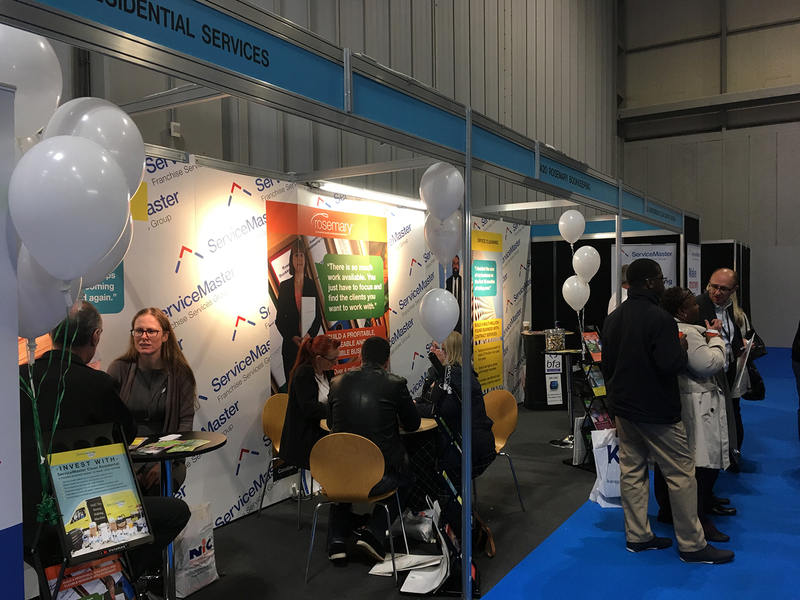 It was great to meet so many of you at the National Franchise Exhibition! 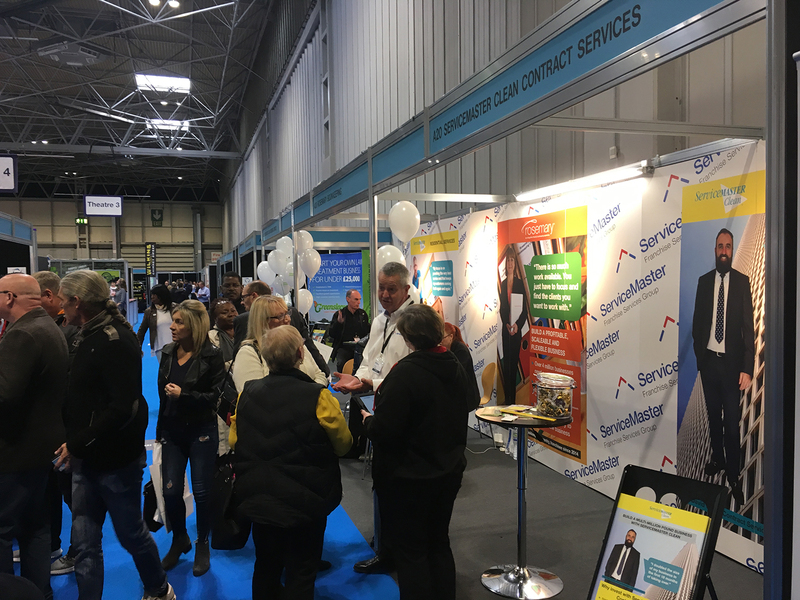 We had a jam packed two days exhibiting at the National Franchise Exhibition at the NEC, Birmingham last weekend (5th & 6th October). 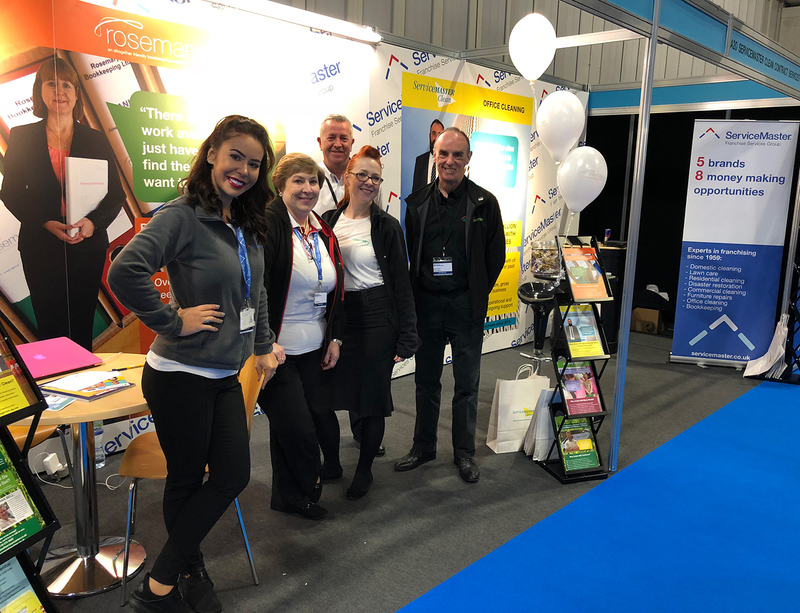 Thank you to all of those who came to see us, we hope that you enjoyed it as much as we did! 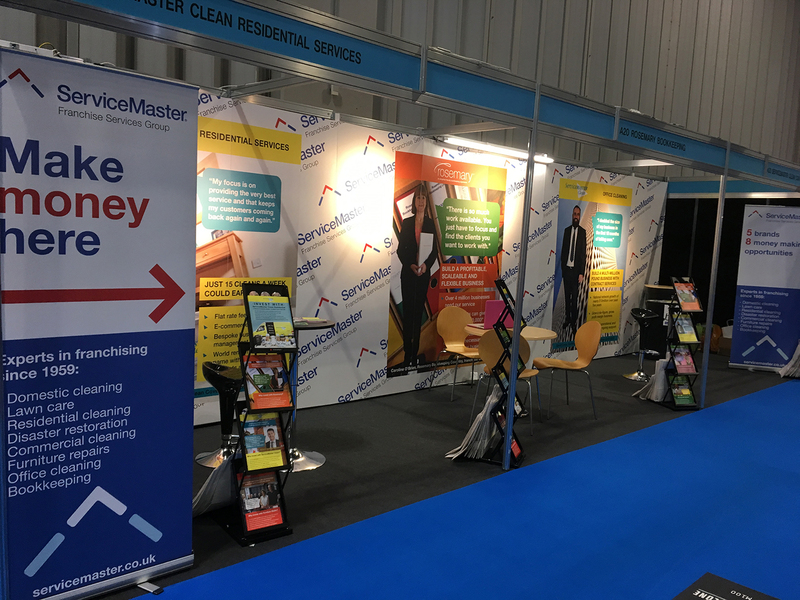 The Franchise Exhibitions in which we attend, give us the perfect platform to meet with prospective Rosemary business owners from across the country. 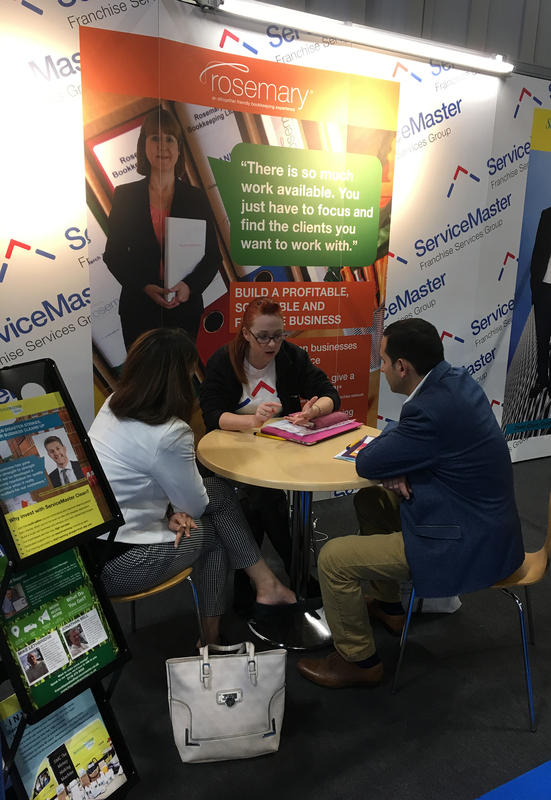 It’s always great to meet individuals face to face, to hear about their motivations and their concerns around taking the leap in to owning their own business. 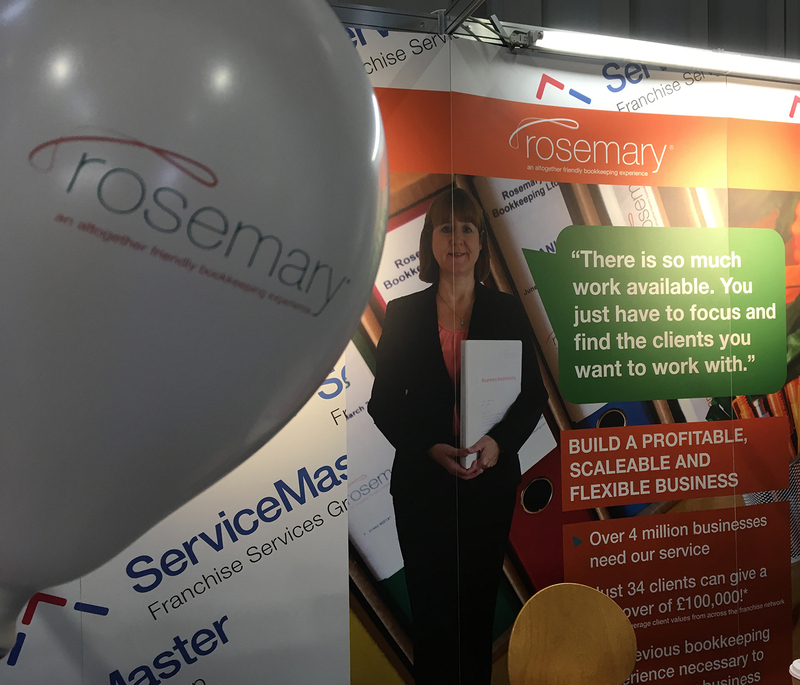 We were fully booked for 1-2-1 introductory sessions over the 2-days with prospective business owners plotting bespoke territories, building their financial forecast and learning all about the wonderful world of Rosemary Bookkeeping. 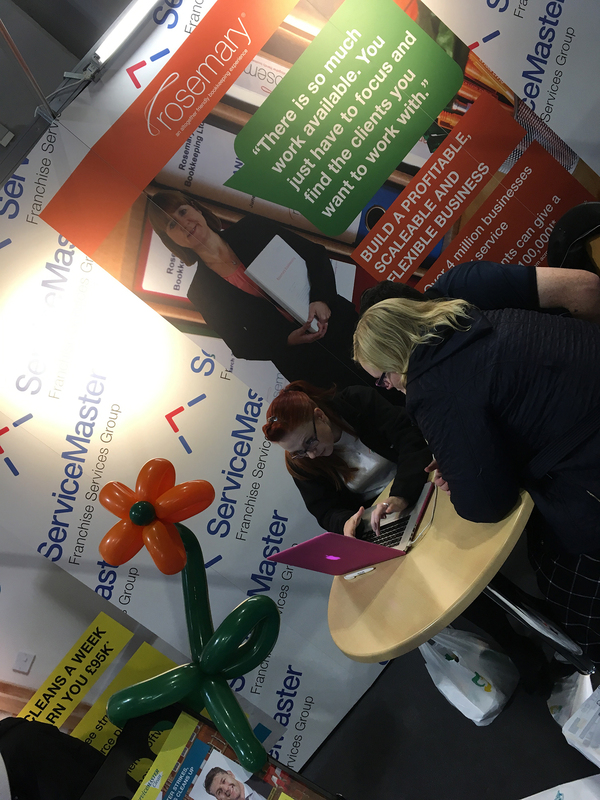 We understand that some of you unfortunately missed out on booking a 1-2-1 slot with us, so we’d like to give you the opportunity to meet with us at our Franchise Support Centre in Leicester. 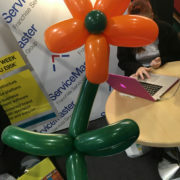 Email franchisesales@servicemaster.co.uk or call 0116 275 9005 and quote ‘Open Day’ to find out our next availability. 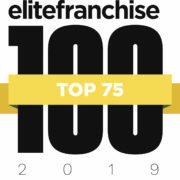 https://www.rosemaryfranchise.co.uk/wp-content/uploads/2018/10/flower-rbk.jpg 2000 1500 Emma Nicholson https://www.rosemaryfranchise.co.uk/wp-content/uploads/2017/08/rosemary_logo_with_strap.jpg Emma Nicholson2018-10-10 10:59:242018-10-10 11:07:54It was great to meet so many of you at the National Franchise Exhibition!